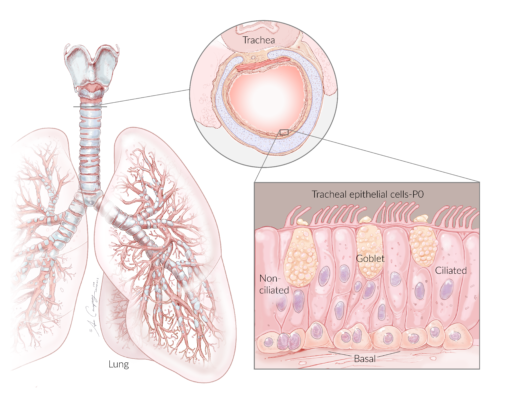 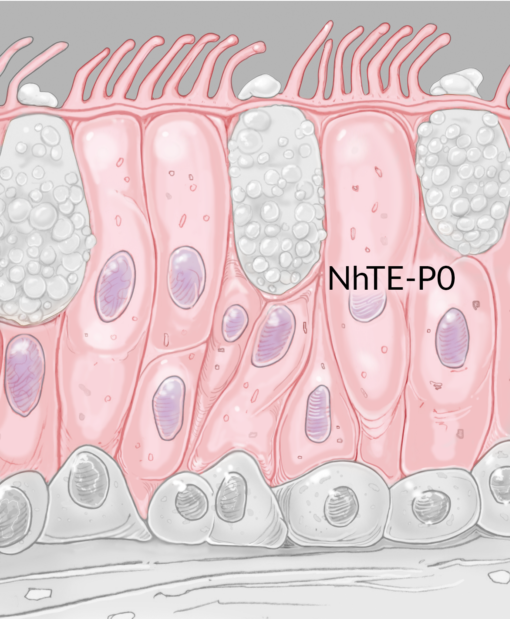 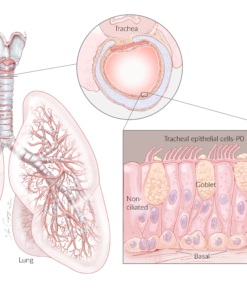 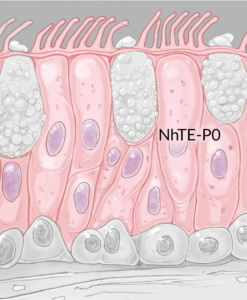 Proliferating Normal Human Tracheal Epithelial Cells- P0 (NhTE-P0) are isolated from the trachea of healthy human donors but do not contain epithelial cells from the primary bronchus. 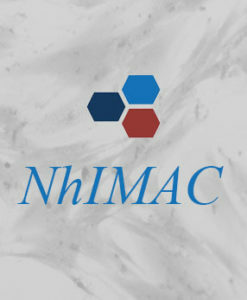 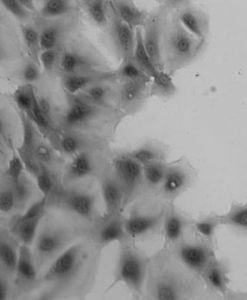 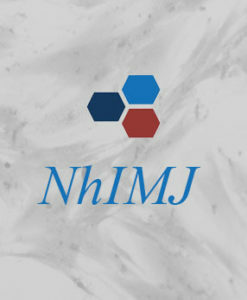 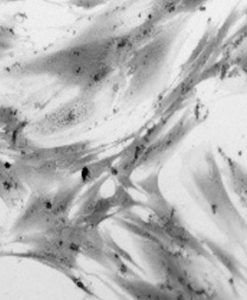 Each vial of the Proliferating NhTE-P0 cells contains the complete tracheal cell composition consisting of differentiated cells like ciliated and mucin producing cells as well as basal progenitor cells. 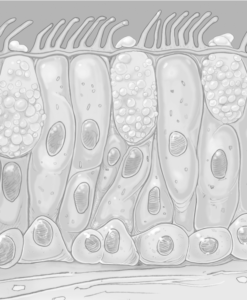 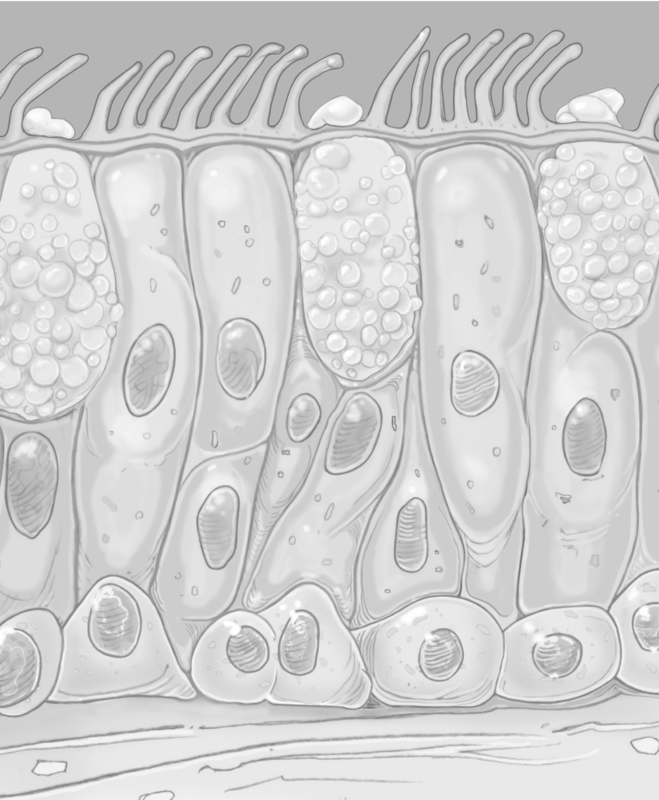 Proliferating NhTE-P0 cells have been characterized and Air/Liquid Interface culture (ALI) validated by immunofluorescence using protein markers for Cilia (acetylated tubulin), mucin (MUC5AC), tight junctions (Zonula Occludens-1), and basal cells (cytokeratin-5). 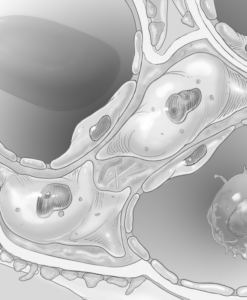 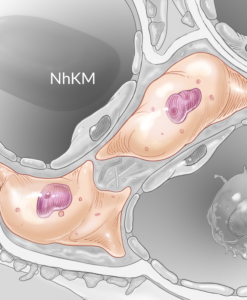 The NhTE-P0 cells are guaranteed to have minimum of at least 30 population doublings from passage number zero (P0) following the instructions and conditions provided by Novabiosis. 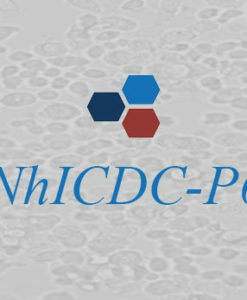 Proliferating NhTE-P0 are for research use only and not approved for human or animal use, nor for in vitro diagnostic testing.